Official poster The height difference !!! 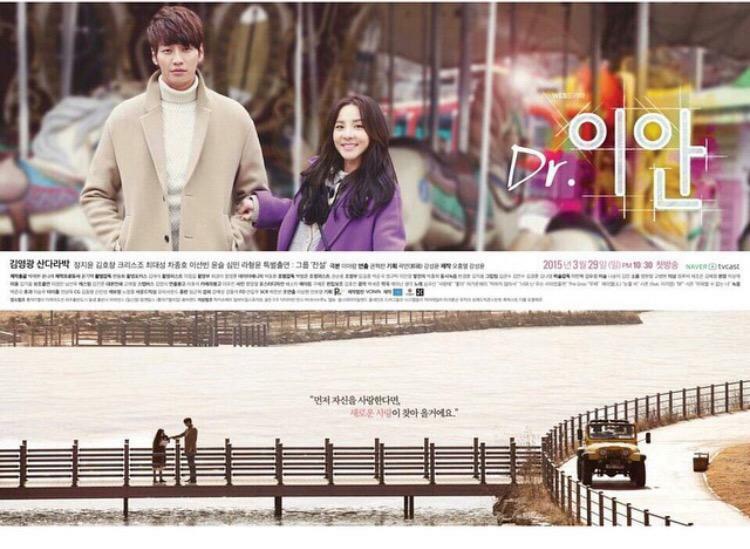 (almost) same location sa poster ng angel eyes. In a recent announcement in regards to the upcoming KBS2 drama Producer, officials revealed that the drama will run shorter than the typical mini-series. Korean news source Sports Donga reported that the star-studded cast that includes popular actors Kim Soo Hyun, Cha Tae Hyun and Gong Hyo Jin, as well as singer IU, met with writer Park Ji Eun to discuss the script. According to the report, Park Ji Eun reminded the cast to keep their scripts entirely confidential in order to prevent leaks before the broadcast. According to the production staff, the drama will keep its story concise in order to leave a lasting impression for fans. Top acting talents Kim Soo Hyun and Gong Hyo Jin reportedly accepted lower salaries for the KBS2 drama, and when combined with the statement from officials, fans won’t be able to help but be excited for its broadcast. Producer is set to premiere on April 17th. ^Matagal ko na rin naiisip yan na iksiaan na ang episode count ng kdramas kasi bumabagal na ang pacing, especially the 20 episode dramas. Heck, even 16 episode dramas are paced so slow these days. I'm all for the 12 episode drama movement, might even help improve the ratings game. What a great trio though!! Cha Tae-hyun + Kim Soo-hyun + Gong Hyo-jin = expect some excellent acting! Really hope the script delivers just as well. And wow! The drama seems to be leaning towards melodrama than romcom (Primetime bound?? probably, swerte ni KYK ) And Dara seems to be acting well, guess five years of training has been worth it, especially that crying scene in teaser 2! Cannot contain feels! So proud! Because no one can get an overdose of the Song Triplets. update. each episode is confirmed for 10 minutes each, so compiled 90 minutes in total, i guess ABS can make a Kapamilya Blockbuster special airing before ASAP katulad ng dati with CLTCL. Wow. Ganda nung silent iyak ni Dara! Tulo luha without the kunot mukha/ hikbi factor. Same feeling as nung eksena ni Yen sa Pure Love. Yung biglang but so effortless na pumatak yung luha nya nung "na-corner" sya ni Dave sa eskinita pauwi and realizing that sobrang Diane sya. (Before The iyakan sa pinto eksena). ng matapos ang ftly my idea po b kyo ng kpalit nya? answer pls!! pagkakaalam ko ha, around episode 12/13 out of 20. so idk. Nakuha pala ng kabila yung KMHM? Haha. Kinda busy lang kaya di na masyado nagccheck ng updates. Ano sa palagay nyo ang papalit sa FTLY? IOTL or MLG. Yan na lang natitira sa plug nila eh. unless, patagalin pa nila yung FTLY... pero okay naman so far yung ratings ng FTLY.